Cannot read from the source file or disk. e.t.c.. In addition, information about the processes locking the file is also shown and the processes or file handle can be killed and deleted. Right click on the locked file and select Unlocker. 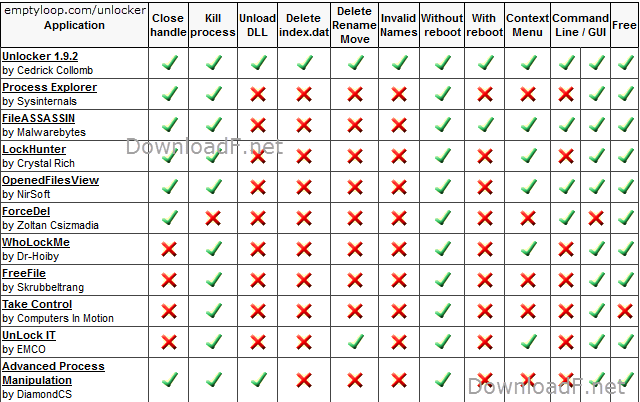 Unlocker is currently supported by the latest Windows editions, including the 64bit ones.